You’ve seen the pictures and the reports. San Diego Comic Con (SDCC) is awesome! You know you want to go. But you’ve never been before, and you don’t know where to start. So what should you do? SDCC is not something that can be attended casually. Long gone are the days where you could walk up to the San Diego Convention Center and buy a badge on the day of the con. People who have attended previously often begin their planning a year in advance. Heck, sometimes we are planning our next SDCC while we are still at the current SDCC! We know that sounds very extreme, but SDCC has become the kind of event where planning and preparedness can make all of the difference. For new attendees, planning doesn’t have to start quite as early. Generally, you’re looking at a 7-8 month timeline. 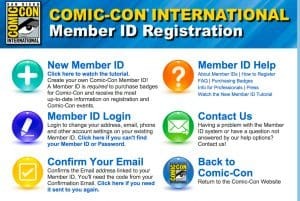 Now – Sign up for a Comic Con International (CCI) Member ID. Once you have done this, your Member ID is yours for life. Make sure you do not opt out of any emails. We know, it looks like CCI is going to spam your inbox, but trust us, the few emails they send out will be important, and you will want to read them. Everyone in your party must have their own Member ID (except children 12 and under), so make sure that each person signs up individually. CCI can close down the ability to make a Member ID at any time. We can’t stress how important this is. SDCC can be an expensive proposition, and even if you plan to travel on the cheap, hotels are marked up, and you will likely want spending money once you’re there. Start saving a small amount now; even $25 to $50 dollars a week can make a difference. Opening a separate bank account just for your travel funds can be helpful for those who need a little extra help controlling their spending. SDCC badge sales have an inconsistent history. Until last year, generally the open registration badge sale (the one where new attendees can buy badges) was held around March. 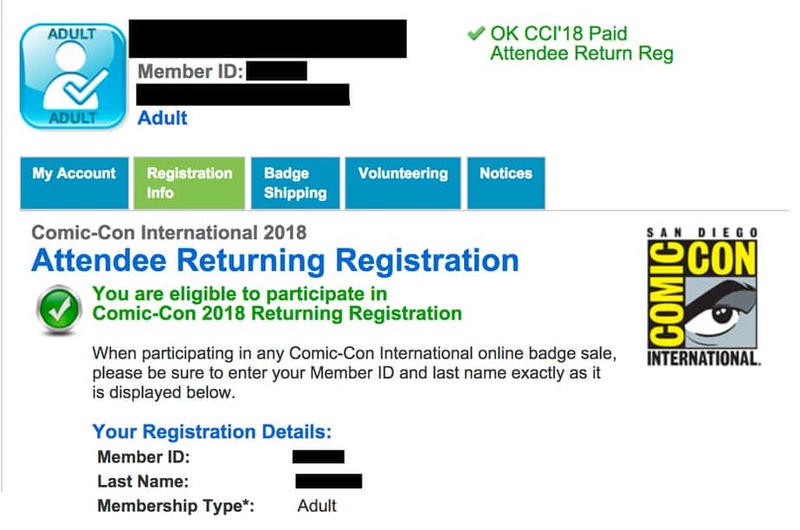 However for SDCC 2018, CCI held open registration in December 2017. While there are no guarantees, it looks like open registration for SDCC 2019 may be held before the end of 2018, similar to last year’s timing. Join/create a badge-buying group now. Coordinate with your friends and family who also want to attend SDCC. If you all work together during the badge sale, you are more likely to be successful. This is because during the sale, all potential attendees sit in a waiting room, waiting for random selection to purchase badges. Anyone who is randomly selected can purchase up to 3 badges. This means that if you have 3 people trying to get badges, only one of them needs to be randomly selected to ensure that all 3 get badges. Organization will be your friend when it comes to the badge sale. You will know when the badge sale occurs, because CCI will send you an email about it (Remember that part about not opting out of email communications?). There are usually 3-12 days of warning before the sale takes place. Use that time to reconnect with the people in your buying group and set up your method of communication the day of the sale. Make sure everyone has the correct information for the entire buying group: each participant’s last name and Member ID, as well as contact information. When the badge sale happens, it will be a rollercoaster of emotions, moving fast, yet feeling like an eternity. You will need to be in constant touch with your group, to keep each other informed of who has gotten in and who is buying badges for whom. If badges start to sell out, don’t panic! Just buy whatever you can. Even one day at SDCC is awesome and you may still wish to attend. Don’t give up just because some of the days are gone. There are so many things to do off-site that you will have an amazing time both inside and outside of SDCC. 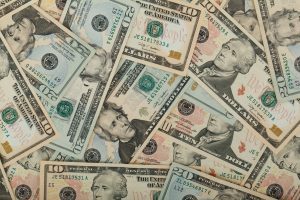 December – Start getting serious about saving, if you haven’t already. 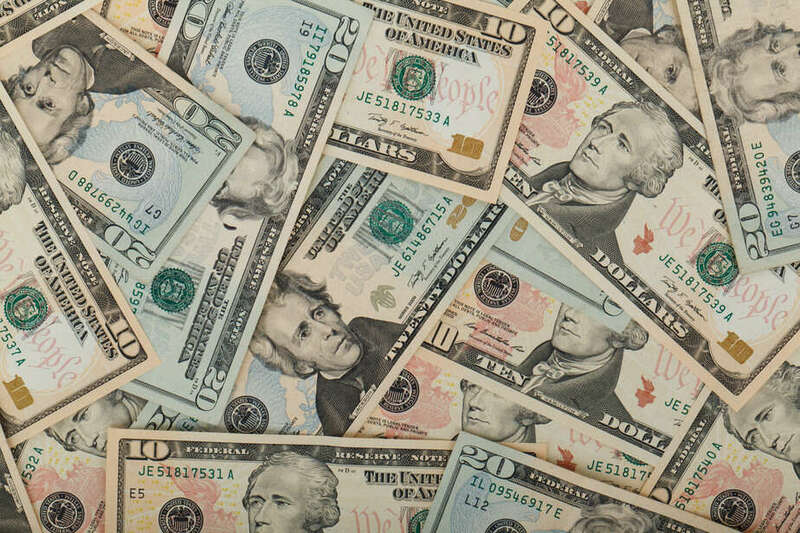 When the holidays are over, start stashing away extra cash as you are able to do so. You will also want to check on your travel documentation at this time, especially if you are coming from another country and need a passport to fly. January – Arrange to get time off from work/other commitments. Even though you don’t yet know for certain if you are going to SDCC, you don’t want to get badges only to find out that your boss won’t let you leave. At many workplaces, earlier requests have priority, so you will want to get your request in as soon as possible. You can always change your vacation plans later if things don’t work out for SDCC. We know people who have asked for time off as much as a year in advance. January/February – If you were lucky enough to buy a badge in the sale, it is now time to buy your airfare. We know some people like to buy airfare much earlier (such as in the early fall) because it can be cheaper, or easier to get the flight times you want. But there is never a guarantee of getting a badge. You don’t want to be stuck with expensive airfare if you’re not going to San Diego. This is especially true for international attendees. Each year, We see people buying airfare and then striking out in the badge sale, Don’t be that person! 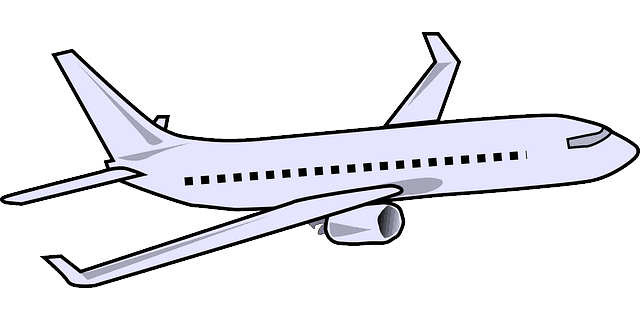 If you are determined to buy your airfare early, then look at refundable flights. Southwest airlines will let you apply your funds from one flight to another flight, albeit with restrictions. 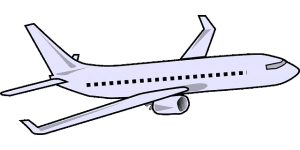 For example, the travel funds have to be used on a flight within a year from when the original ticket was purchased. 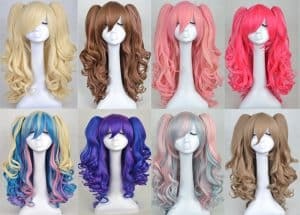 So if you purchased in fall, you have to plan a trip before that time next year..
February-March – Once you know that you have a badge, you can work on a cosplay, if you’d like to wear one at the con. If you’re more interested in street clothes, you still may want to think of shirts or outfits that will display your fandoms. This will make you feel more involved with things as you move about the con. We suggest going for a simple costume in which it is easy to move for your first SDCC. This will give you the mobility to enjoy cosplaying and the con. Later down the road, when you are a more experienced con-goer, a more detailed costume may be something to pursue. March/April – After the open registration badge sale has taken place, CCI will hold the hotel lottery. Once again, you will be informed of the date approximately 3-10 days in advance by an email. The hotel lottery works similarly to the badge sale, except that you don’t get the results immediately. Once again, everyone participating is put into a waiting room, and people are selected randomly to fill out a request form where they list their preferred hotels. Within the next couple of weeks, you will receive an email telling you whether or not you got allocated a hotel room, and if so, which hotel you received. You will have to make a 2-night deposit on the room. If you do not get a room, don’t despair! There will be rooms available for those on the waitlist. They may not be downtown hotels, but they will be in San Diego and (often) on the free shuttle route. You will have a place to stay! 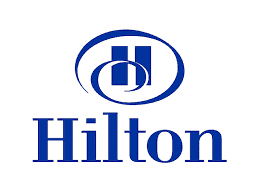 Once you know at which hotel you will stay, you might want to consider joining the rewards/loyalty program for that hotel brand. Loyalty members often get free wifi, separate desk check-in, or other recognition. It never hurts to see what might come your way! April/May – If you are staying outside of downtown, you may wish to drive to the convention center every day. If so, you will want to enter the parking lottery, to pre-purchase a parking space downtown, near the convention center. 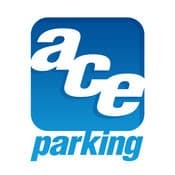 Keep an eye on Ace Parking’s Twitter account and website to learn when the lottery takes place. You will have a few weeks to submit your information into the lottery, before the results are sent out. Prospective purchasers are separated into 6 groups, each group accessing available parking one at a time and getting one week to make their purchase. Once again, if you are not allocated a group, do not panic! After group 6 has their turn, the remaining parking spots will be available to anyone. You may have to walk a few blocks, but you will be able to buy parking. May – This is when the excitement really ramps up, as studios, artists and exhibitors begin making announcements. 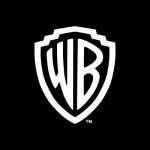 You will start to hear about all of the fabulous things that will be at SDCC. There will be press releases regarding certain panels, appearances and exclusives. You will also begin hearing about off-site exhibits, which may or may not require a SDCC badge for participation. As you hear about things that are happening, you can start to fill out your personal plan of things you would like to do during the con. You’ll be surprised how fast it fills up! Even if you don’t have badges for all days of the con, there will still be plenty of off-site events and exhibits to fill your time. June – There are more announcements in June, and even a few lotteries and pre-sales. Some exclusives manufacturers will allow pre-orders. In the past, tickets for offsite events have been available, such as for tapings of the Conan O’Brien show, W00tstock, Hopcon, live podcasting, etc. Every year is different, but each night of the con you can be assured that there will be multiple fun events going on. Your plan should be getting even more fleshed out, and you might already start to be seeing some overlap. There is so much to do that inevitably you will have to make tough choices, yet lines are long enough that it is also advisable to create backup plans. So fill in your schedule, making plenty of room for those backups. Early July – The SDCC schedule is released about 2 weeks before the convention, and this will allow you to start finalizing your con plans. Make sure to look through every panel offered; you never know when you might find that hidden gem that excites you! And while you’re doing all of this, start your packing. 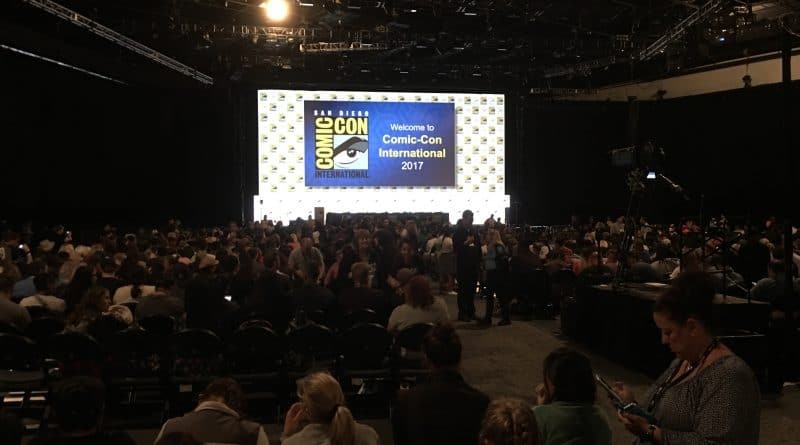 In 2018, SDCC began using a lottery system for access to large exclusives exhibitors (Funko, Lego, Hasbro, UCC) and for popular Hollywood/studio and comics signings. It is anticipated that this lottery system will be in use again for 2019. You will be notified by an email (see, you really don’t want to opt out of those email communications) when the lottery opens. You will have to login to your Member ID account to access the ‘exclusives portal’, where you will select which lotteries interest you and enter them. You should have 1-2 weeks to fill out this information, so you don’t have to rush. When the lottery entry period closes, CCI will pick winners randomly and notify you that selection is complete. You will then have to login to your Member ID and exclusives portal once again to find out if you are a winner! Winners redeem their winning barcode entries at the con. You can find more details on the SDCC exclusives lotteries here. Mid-July – Re-confirm all of your travel plans at least a week before you leave. Double-check on your flights and hotel (hotel bookings from the lottery get transferred to the actual hotel properties at about this time), print anything that require a physical ticket, and research some food options for the con. Do you plan to buy groceries when you arrive, eat at restaurants, or both? Make sure that you’ll have some food on hand every day, in case you get stuck in a line somewhere and are unable to get out to eat. This is also the time to finish up your packing. Third Week of July – It’s time for Comic Con! Arrive in San Diego, settle in, and have the time of your life! Of course, this is just a basic outline. Each of the things discussed in this article has its own nuances. If this timeline sounds exciting to you, be sure to check out the FoCC Forums, where thousands of attendees gather to discuss the finer points of attending SDCC. Good luck, and we hope to see you in San Diego next July!